Call of Duty 2 is a historic first-person shooter video game and the second instalment to the critically acclaimed game Call of Duty. 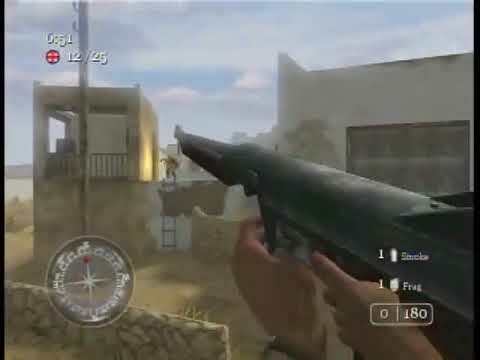 It was developed by Infinity Ward and published by Activision. It was released on October 25, 2005 for Microsoft Windows and on November 15, 2005 for the Xbox 360 in Europe and North America. Other versions were made for mobile phones as well as Pocket PCs and Smartphones. 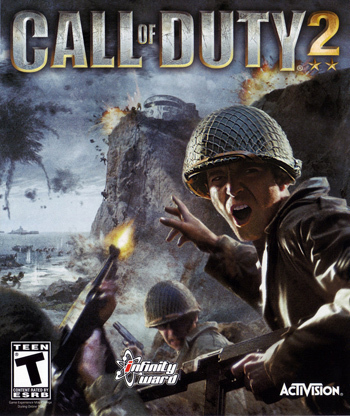 Call Of Duty 2 was one of the highest-grossing video games of 2005. 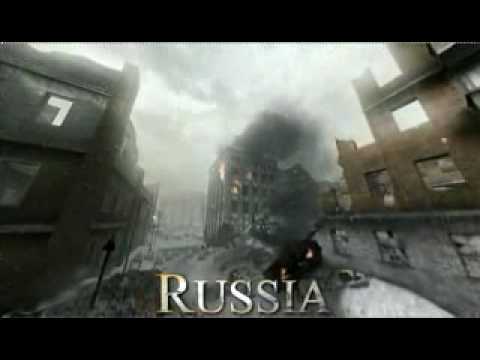 The game is set during World War II and is experienced through the perspectives of four soldiers, one in the Red Army, one in the United States Army and two in the British Army. The game was met with a positive public reception, receiving mostly positive reviews from critics. The Xbox 360 version sold over 250,000 copies in its first week, and had sold 1.4 million copies by October 2006.